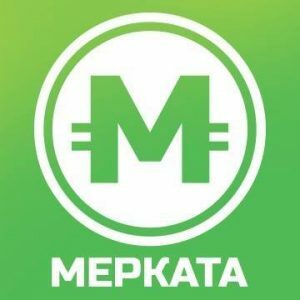 Merkata Smart POS, an Ekaterinburg, Russia-based provider of small retail business solutions optimizing supply chain and in-store inventory processes, raised a Series A funding round of undisclosed amount. The round was led by FinSight Ventures. The company intends to use the funds to expand its client support, sales and marketing efforts. 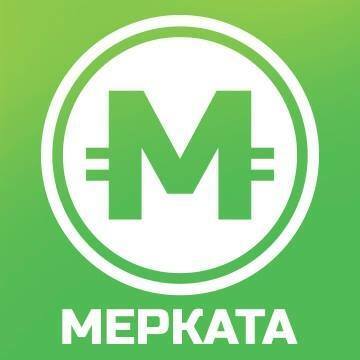 Founded in 2015 by Yury Kushpel, Anton Elikov, Andrey Dolinin, Alexander Fydorov and Roman Moiseenko, Merkata initially focused on retail tech-enabled regulatory compliance for smaller merchants in the local market. For two years, the company developed its offering into a complete solution and platform that can enable merchants to automate the entire workflow of their store and integrate with their suppliers. 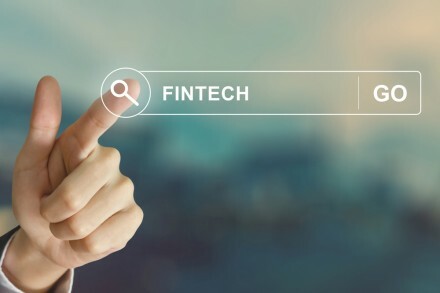 The platform automates several key processes for retailers, including procurement, sales tracking and monitoring, and regulatory compliance with recent regulation for the retail industry. Additionally, the company provides a tech platform for suppliers and merchants to manage and replenish inventory. Merkata, which is part of the Skolkovo Innovation Center in Moscow, completed a financing round with Sverdlovsk Region Innovation Fund earlier this year.